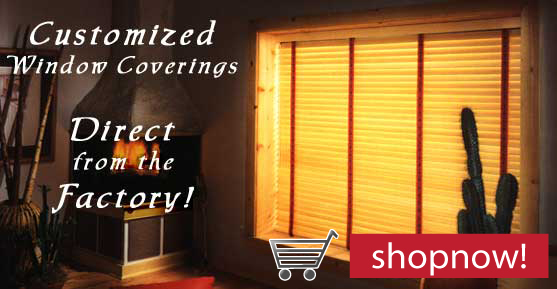 Just like you, we at Metropolitan Window Covering feel that your window coverings are just as important as the furniture and decorations you pick out for your home. Let one of our trained representatives meet with you in your home and help you pick the best window covering to fit your needs, your style and your personality. We have sales people in all areas of the Dallas Fort Worth Metroplex that can meet you day or night.